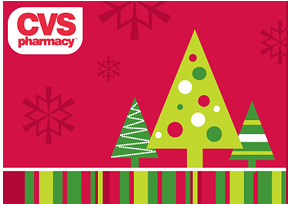 Right now you can order a $25 CVS gift card and receive a $5.00 gift card as a bonus. Give it as a gift and say the $5 for yourself or if you plan on doing some great deals at CVS, then use both for yourself. Go here to order your gift cards. They can be printed right online.